Players need to join in particular events and get a promotion card. If you have hero Awakened X.H.Dun and X.H.Dun Promotion Card, you could cost 500 A.Token and click [Promote] to promote the hero. 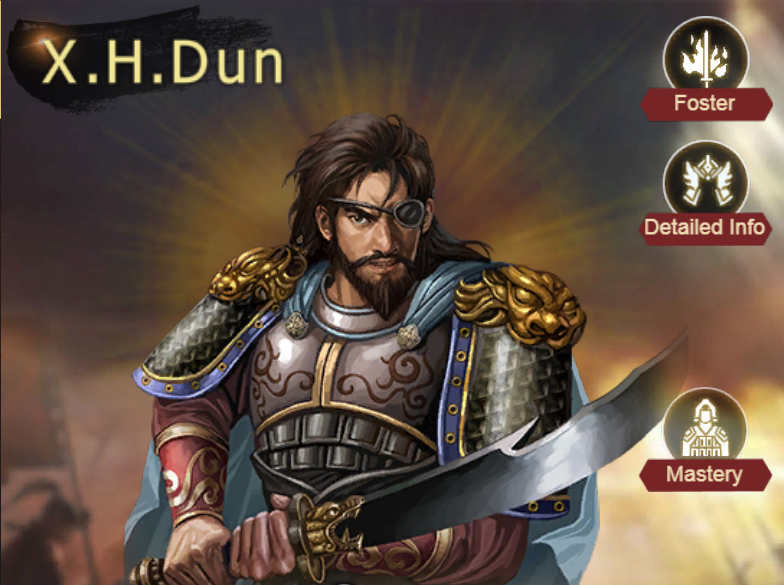 After promoting X.H.Dun——X.H.Dun, the sum of his Lead and Force is 150! Besides, he has powerful All-Terrain Capacity. He also has better talents——Upright: Reduce 23% troops from fully-recruited (Ignore enemy skill damage) and cause once common attack damage to same rows of enemy when suffering skill attack (Anger Rise: Common attack will cause additionally 10% damage of fully-recruited troops. When the self-troops in the war are less than 50%, the index will increase to 15%). 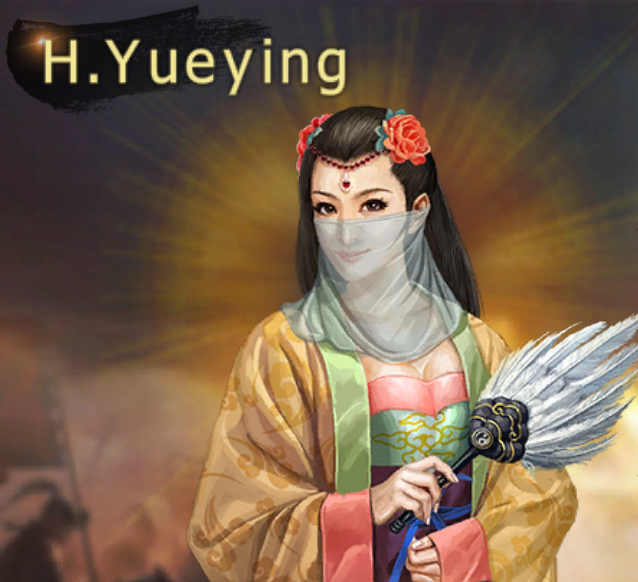 If you have hero Awakened H.Yueying and H.Yueying Promotion Card, you could cost 500 A.Token and click [Promote] to promote the hero. After promoting H.Yueying——God H.Yueying, the sum of her Lead and Force will be 145! What’s more, she has powerful Water Capacity and naturally owns splendid hero skill——Endless Fire [Attack 4 rows, each round reduces enemies by 15% from fully-recruited and makes the enemies’ lead -4, force -4 since the 2nd round; meanwhile her own rows gain corresponding 15% troops from fully-recruited, lead +4 and force +4; Endless Fire lasts 3 rounds (Not to death and invalid to rebound)]. She also has more excellent talent —— Can’t be killed by enemy’s skill and remain at least 1 troop.